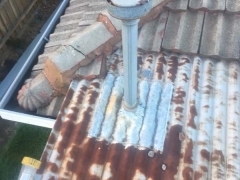 This property in Sunshine needed a replacement roof due to the age of the property and the exposure it had to the temperamental Melbourne weather conditions. 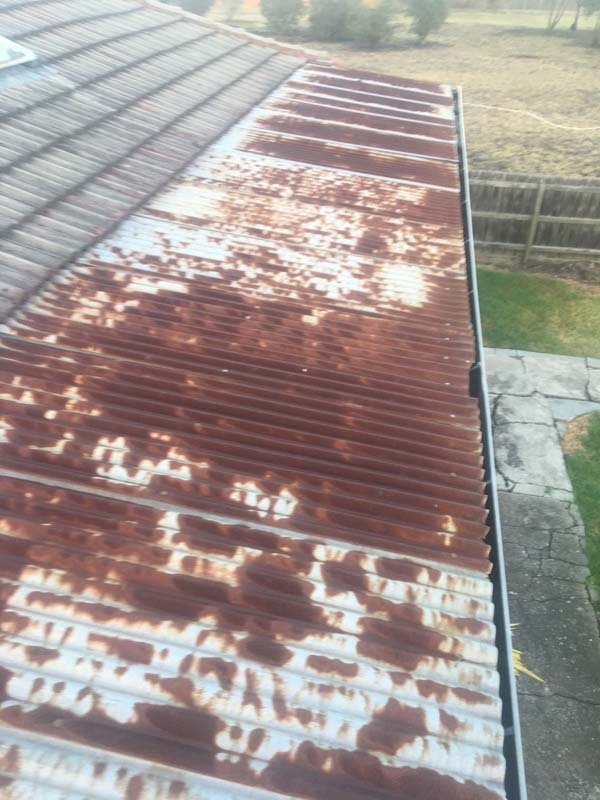 The roofing was rusted and was showing holes in the Colorbond material, so the owners contacted the team at Strong Life to discuss what their options were. 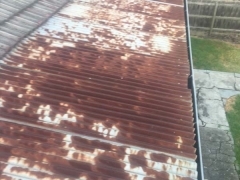 Strong Life representatives visited the property to perform a FREE assessment and quote on the roof of the property. 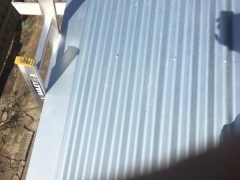 Several days following completion of the assessment, the owners were sent a quote, which they approved for the works to be completed in the weeks that followed. 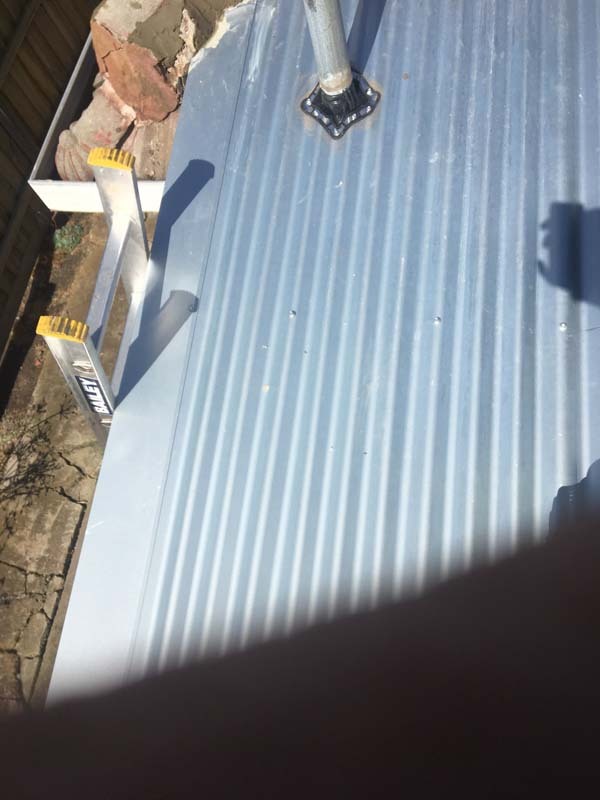 The installation of the roof required; removal of the existing Colorbond roof, installation of the new Colorbond roofing material and removal of the old material for an offsite disposal. 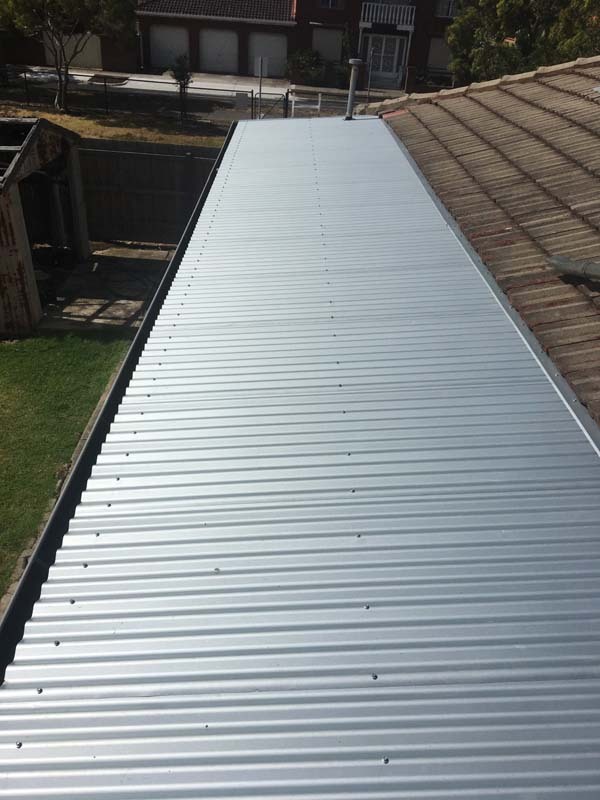 This new Colorbond roof will withstand the elements for decades to come and has provided the property with a fresh new look! 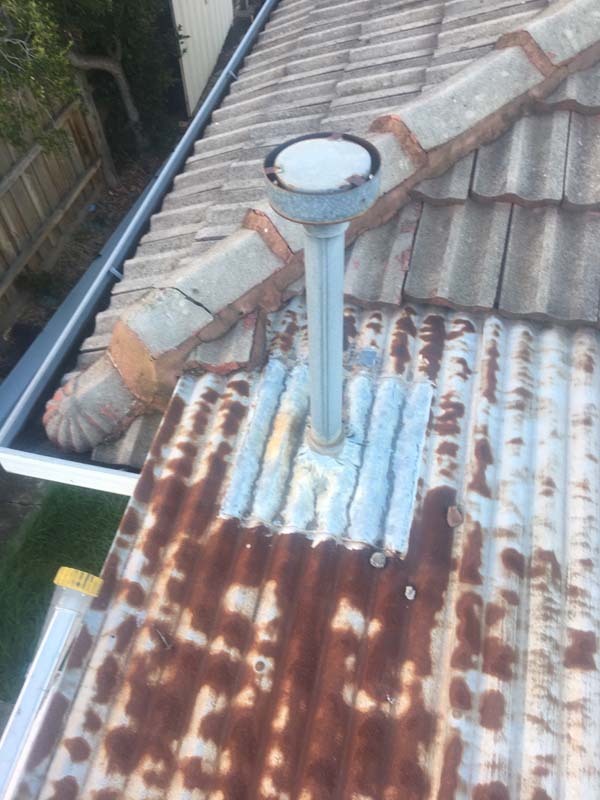 Feedback from the property owners was very positive with the owners commenting that the newly installed roof’s appearance had exceeded their expectations. 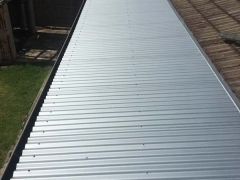 If you have any enquiries about your Colorbond roofing, please contact our friendly team via our online enquiry form, or call us on (03) 9310 4455 to discuss your concerns.